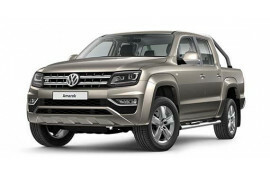 The Amarok features extremely strong underbody protection on 4x4 models for extra security when off-roading. Pat Callinan knows more than most how important that peace of mind can be. 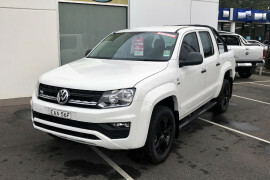 He has criss-crossed Australia off-road more times than he can remember. The 'tough as nails' Amarok is his off-roader of choice. 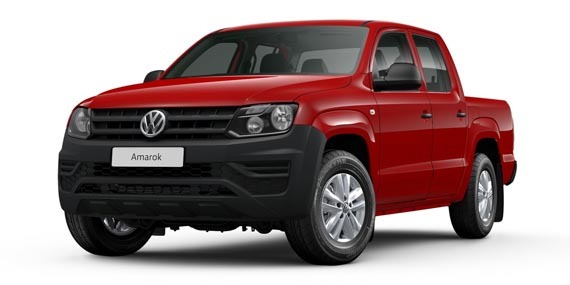 He understands that no matter where your journey takes you, Amarok has the mettle to get you through. 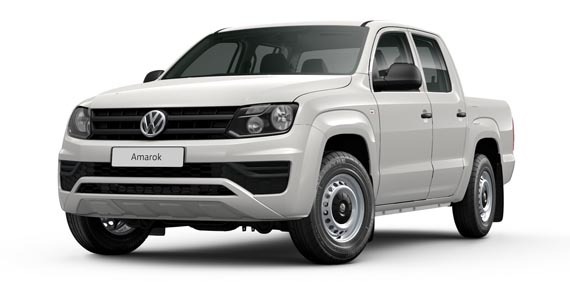 However tough your work may be, nothing will shake you in the Amarok. 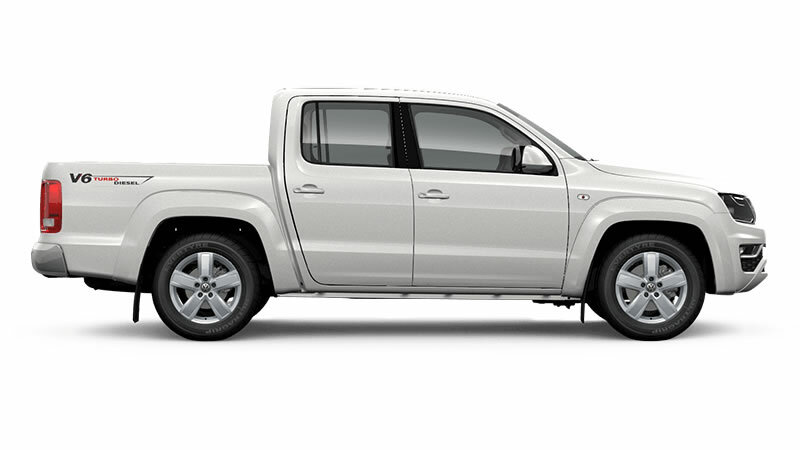 The cabin of the Amarok has been designed with you in mind. 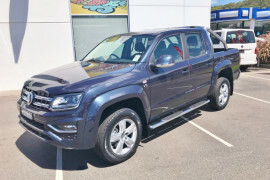 With adjustable front seats, uncomplicated but clever dashboard, multifunction leather steering with multifunction display and practical stowage pockets to keep your Amarok tidy, it's got everything you need. 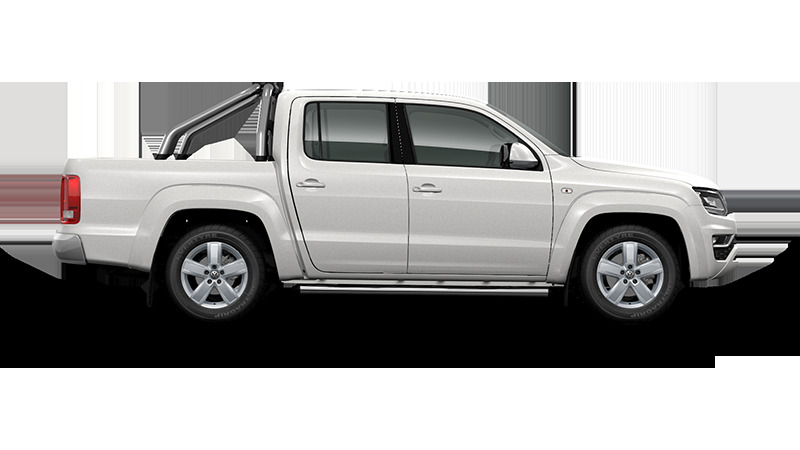 The trailer stabilisation complements the Electronic Stabilisation Program. 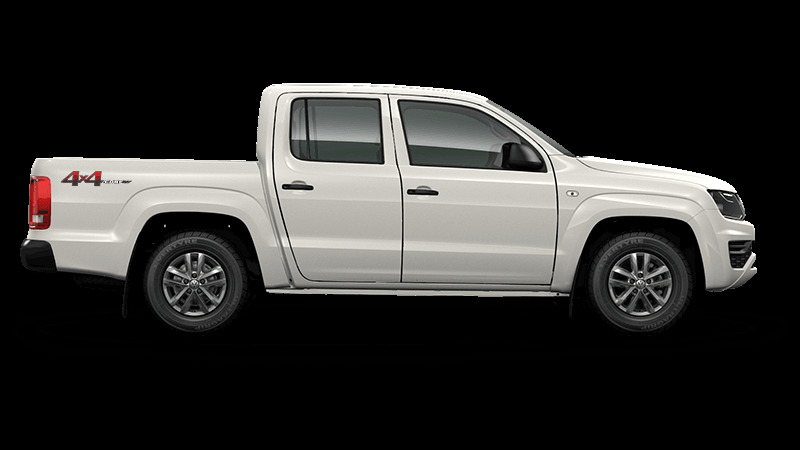 When fitted with a genuine wiring harness, if your trailer starts to fluctuate heavily, the system slows it down by means of controlled braking and reduced engine torque - steadying the trailer and increasing driving safety. Volkswagen's cutting-edge turbo-injected TDI engine with diesel particulate filter features common rail technology that injects precise amounts of fuel at extremely high pressure. 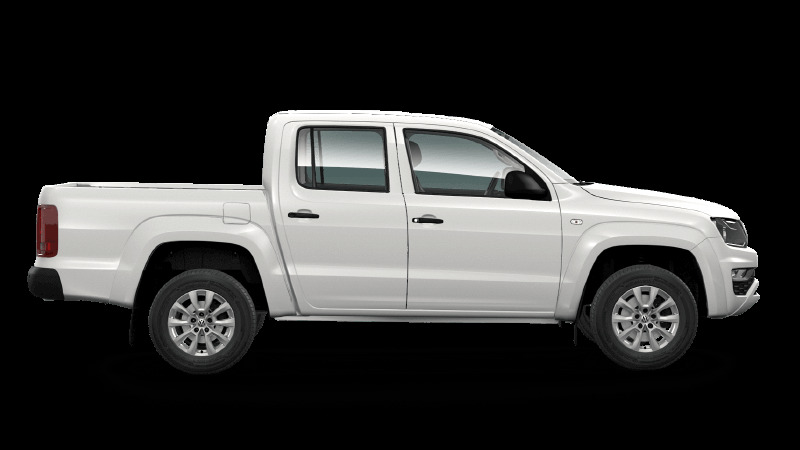 This results in impressive torque and performance.